GSU Alumni, Major Donors and Athletic Legends including Doug Williams and James “Shack” Harris convene to celebrate. 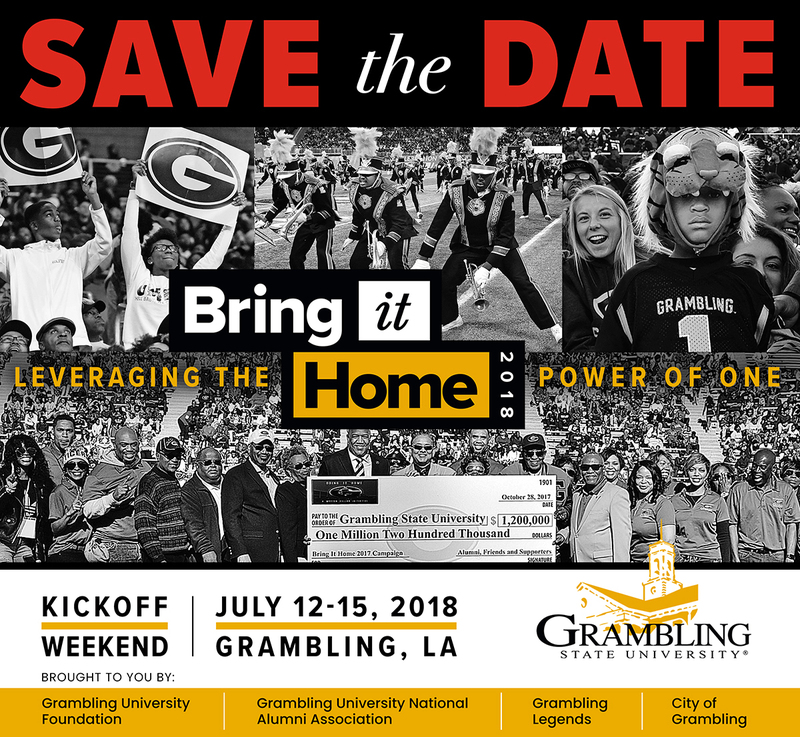 GRAMBLING, LA — July 6, 2018 –This week Grambling State President Rick Gallot and City of Grambling Mayor Edward R. Jones will host alumni, major donors, and VIPs including GSU alumni and super bowl MVP Doug Williams to celebrate a series of major university events. 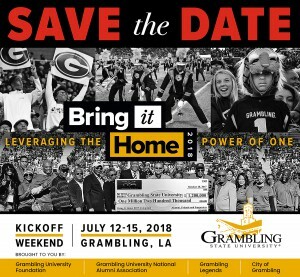 For more detailed event information or to set up media interviews, please contact mediarelations@gram.edu or (318) 274-2866. This entry was posted in alumni, events, gramstory on July 9, 2018 by Jovan Hackley.